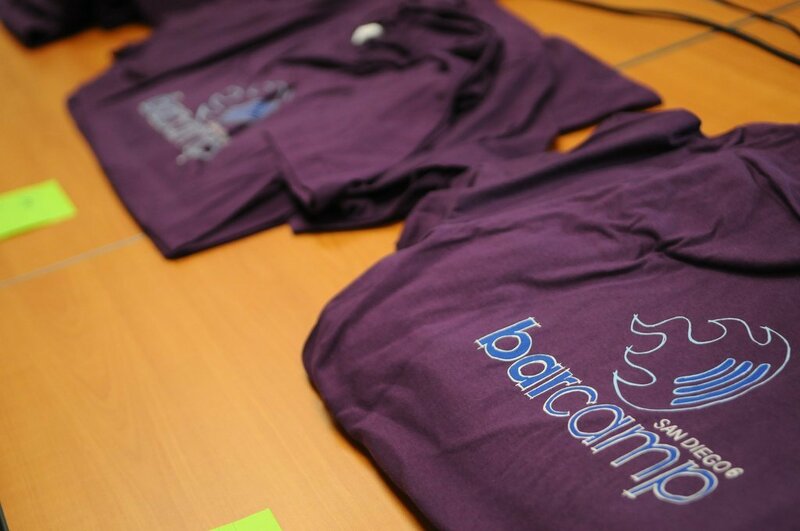 Barcamps, wordcamps, railscamps, sandcamps, app-athons, hack-a-thons, lightning talks, dev nights, meetups, coder weekends, tech camps, dev camps, tech conferences, last minute sponsor signups, startups, hackers, programmers, coders, geekery, devcons, swag. We get it…and we live to print for it. 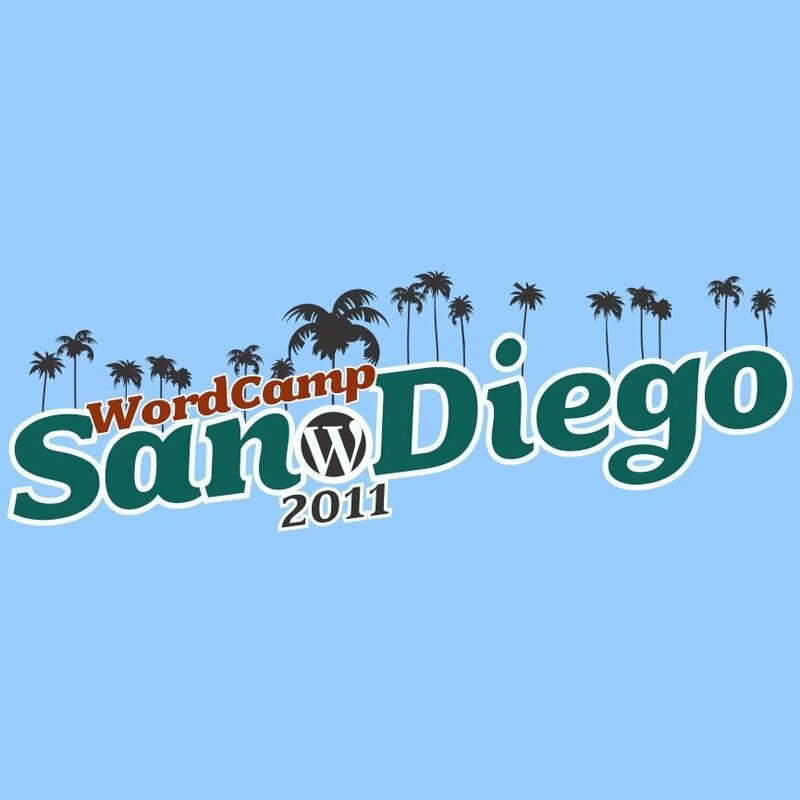 If you’re looking for a t-shirt printer to get the job done for your upcoming conference or hack-a-thon, then look no further. 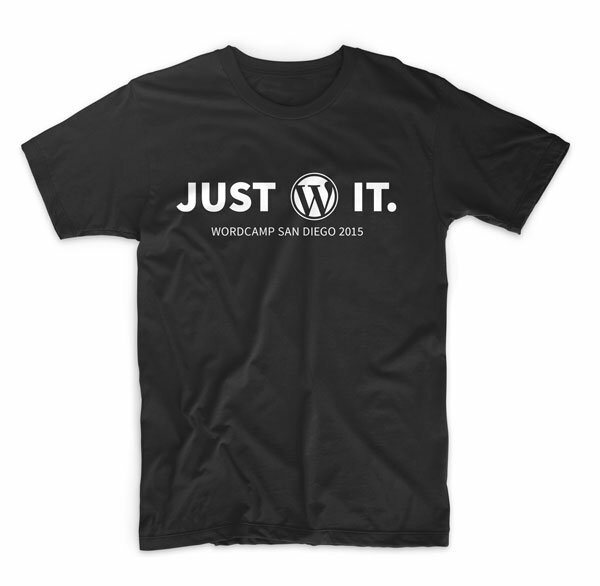 Planet Apparel has printed for many a tech camp and conference and we’re here for you too. 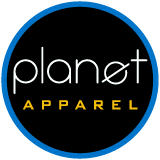 Planet Apparel offers the best quality of T-shirt printing, competitive pricing, fast turn-around and shipping guaranteed to meet your delivery dates. All you need to do is supply us with your art, sponsor’s logos, shirt sizes and colors and we’ll do the rest. Simply fill out the form below to request a quote to start the process. How Many Shirts Are You Looking For? What Shirt Colors Are You Looking For? How Many Colors of Ink Do You Want For Each Location?